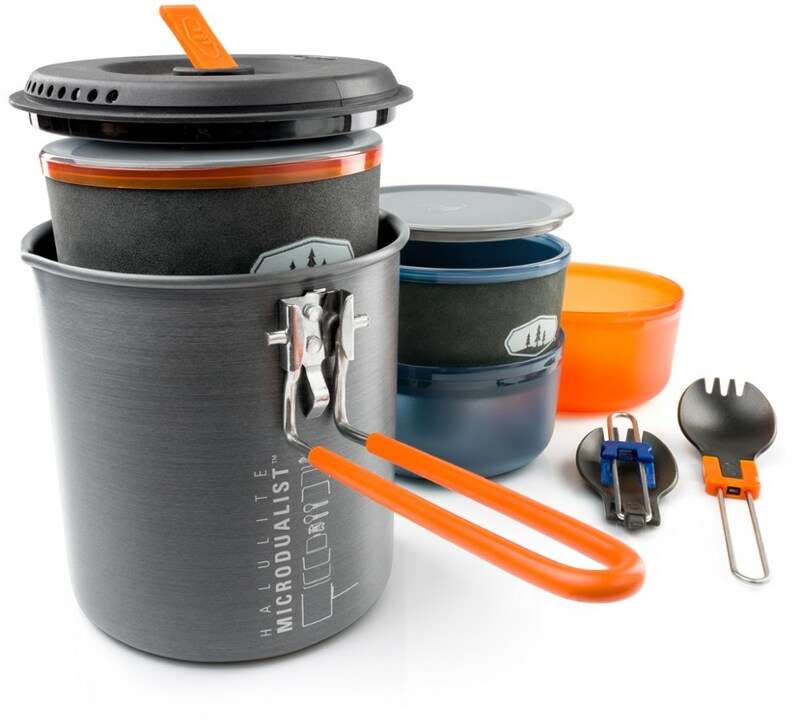 Pack up the Ascend 3-Piece Backpack Cook Set for camping cookware without the weight. 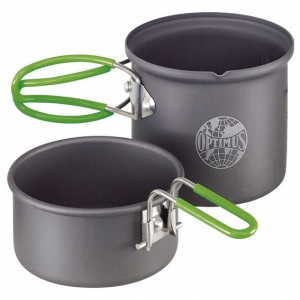 This Ascend backpacking cookware set comes with 2 aluminum pots with folding handles and a lid that fits both. The Quantum 2 system resists abrasion and sticking, and makes cleanup easy. 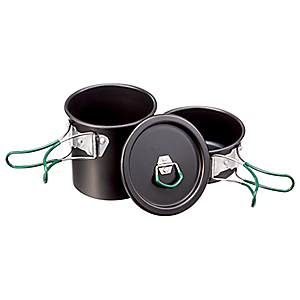 For insightful storage and carrying, the pots have a nesting design and can even hold an isobutane fuel canister inside. 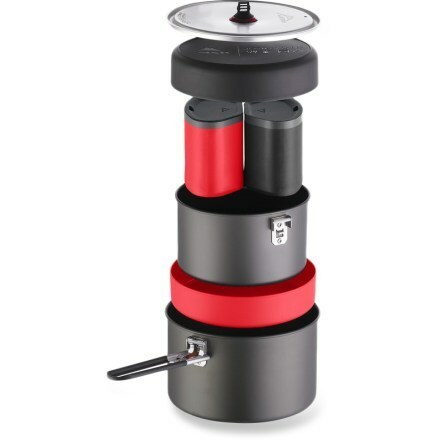 The Ascend 3-Piece Backpack Cook Set weighs only 12.7 oz. 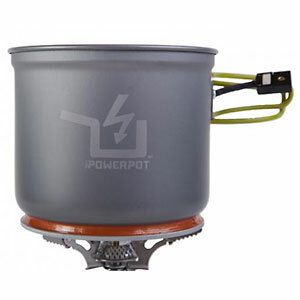 and lets you enjoy delicious, hot-cooked meals on the trail or campsite. Mesh carry bag included. 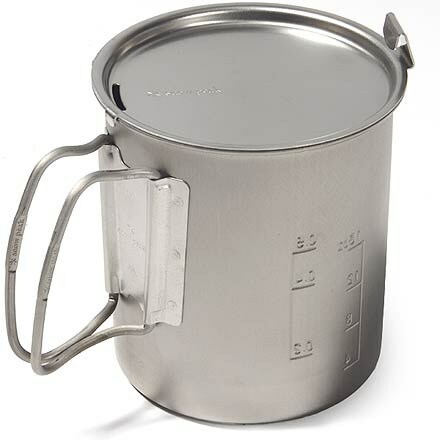 Wt: 12.7 oz. Cancer and Reproductive Harm- www.P65Warnings.ca.gov. 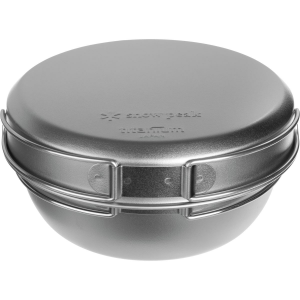 Type: Cookware Sets.